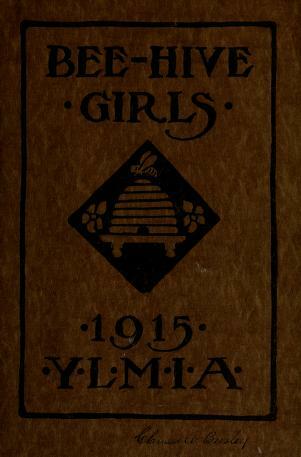 Hand Book for the Bee-Hive Girls of the Y. L. M. I. A. Salt Lake City, Utah, USA. 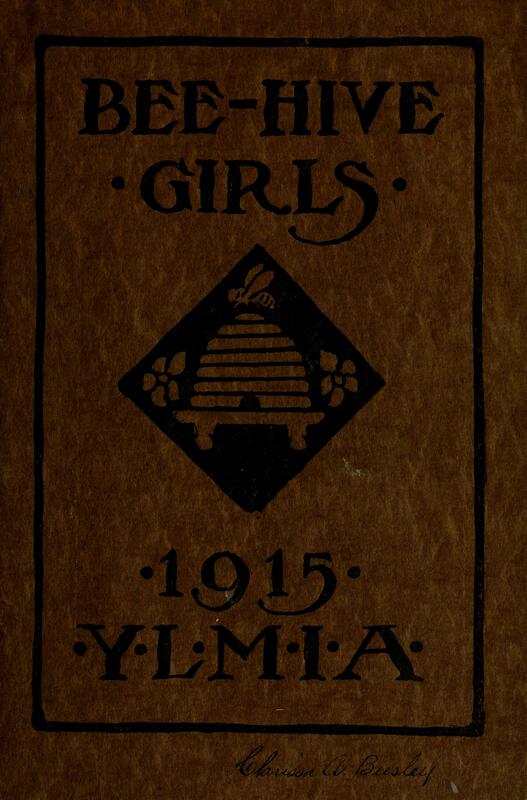 Young Ladies’ Mutual Improvement Association.